The big-bore four-stroke class has a new heavy hitter and the 500 SEF packs some serious mumbo. 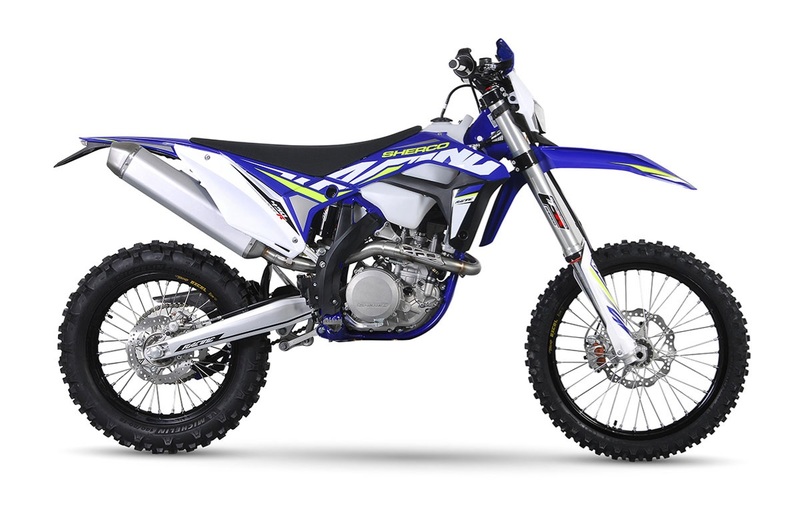 More grunt, more go and much more excitement yet the same compliant handling package that Sherco is renowned for. Big four-stroke power that excites.